If you’re looking for some WOW factor classroom decor or back-to-school bulletin board ideas for teachers, try these AH-MAZING Teacher Created Ideas! So Creative! 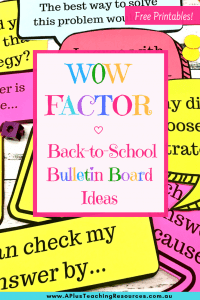 Get the most creative back-to-school bulletin board ideas for teachers right here from around the web. 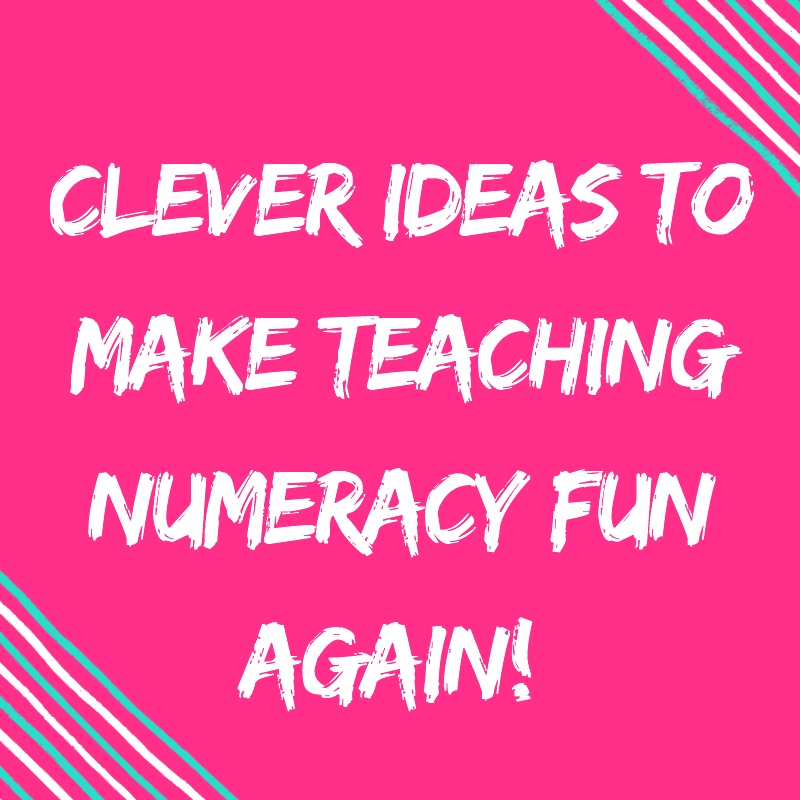 We have put together a ton of clever ideas that will make you feel relaxed and happy and may even inspire and motivate your students to ENJOY learning! 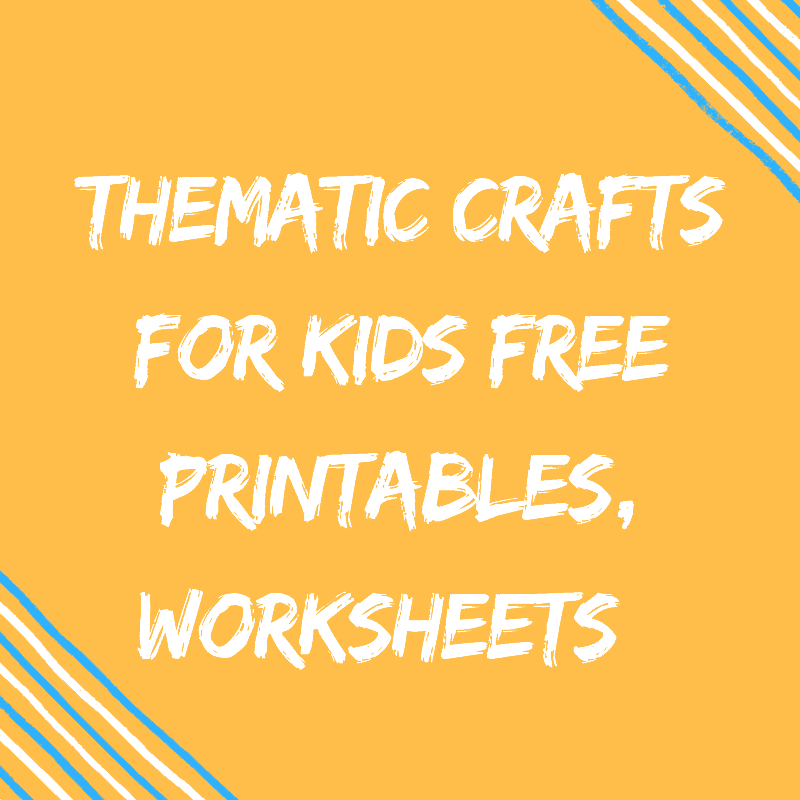 There are also 6 different FREE Class charts as well as awesome Bulletin Board ideas throughout the post… Don’t forget to grab them! 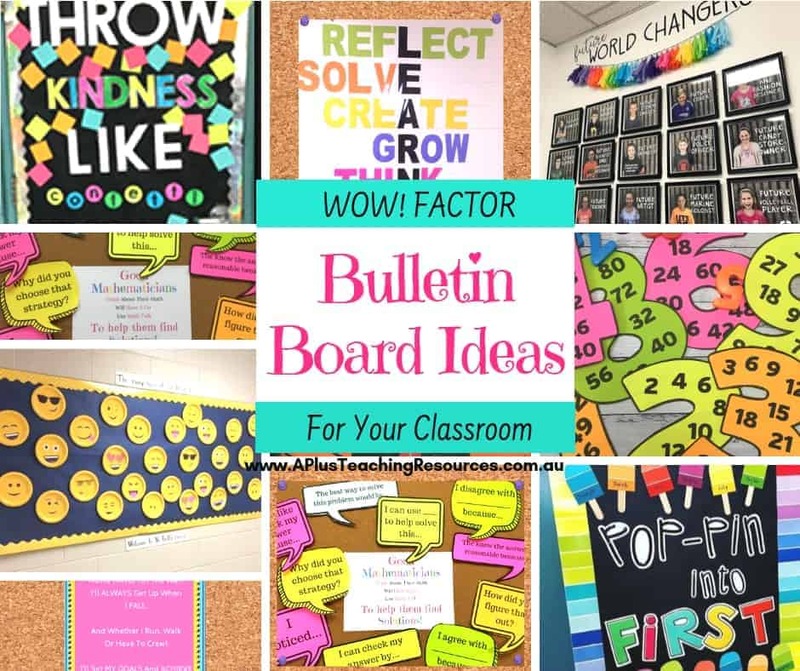 Although making beautiful classrooms can take a lot of time there is actual research that proves that the classroom environment has a impact on student achievement levels, so creating back to school bulletin boards is totally worth the effort! 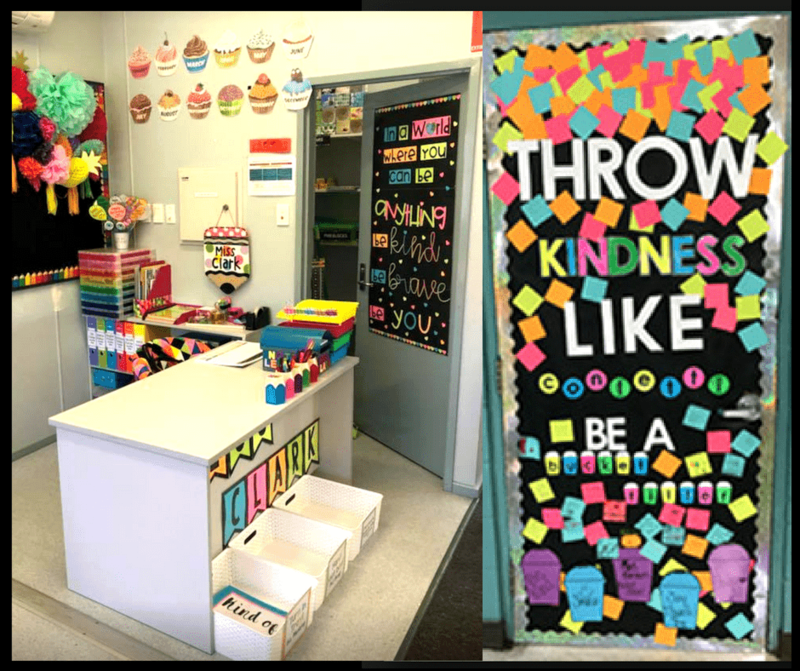 I just love checking out back to school bulletin board ideas for teachers, I just can’t help it, I love bright colourful displays in my classroom, they make me feel happy. 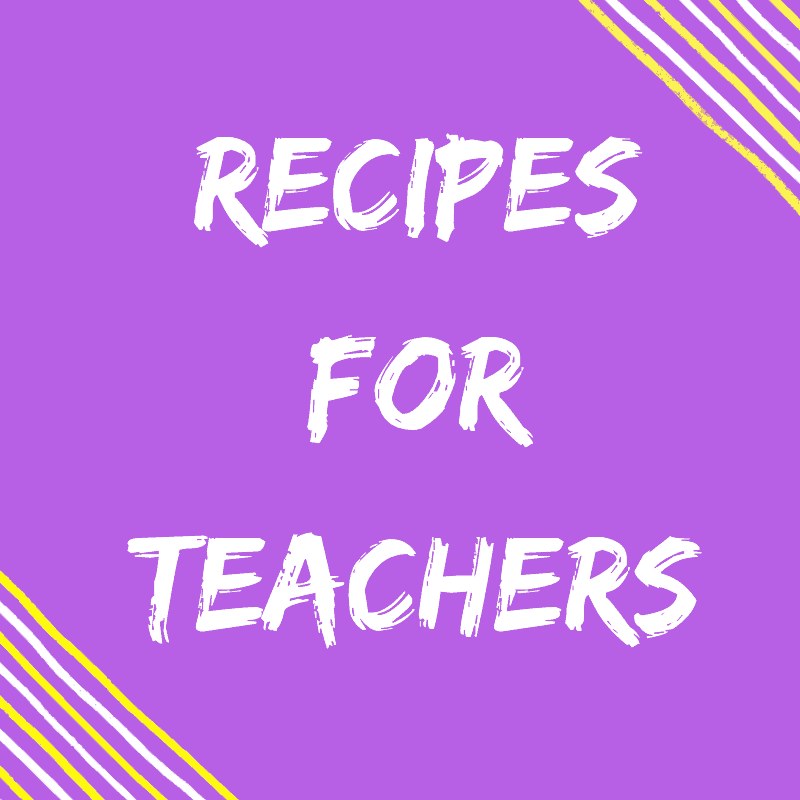 But I am also mindful of what my students sensitivities and individual needs are and this is something you also need to consider before you start decorating your classroom. 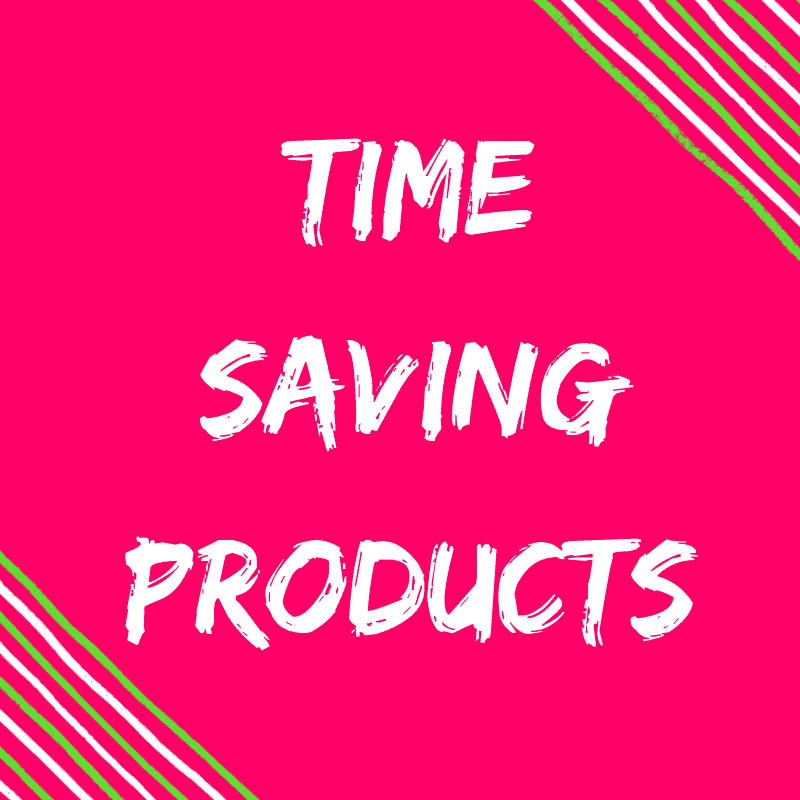 Don’t forget there are 6 different FREEBIES in this post… Read it carefully so you don’t miss them! 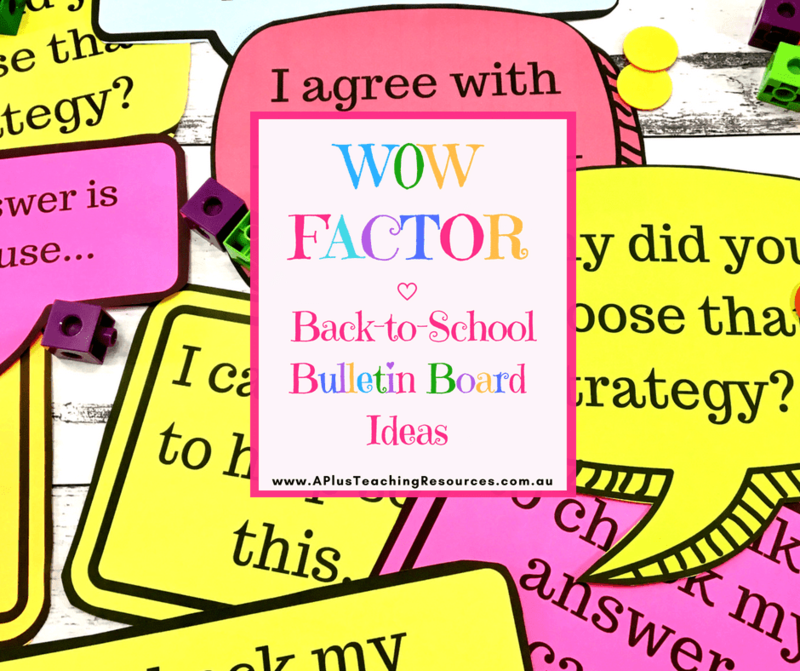 Here’s a round up of some very creative back to school bulletin board ideas for teachers and free printables from around the web and from the clever teachers in the A+ Teachers Lounge Facebook Group who shared their back-to-school displays with the group recently! 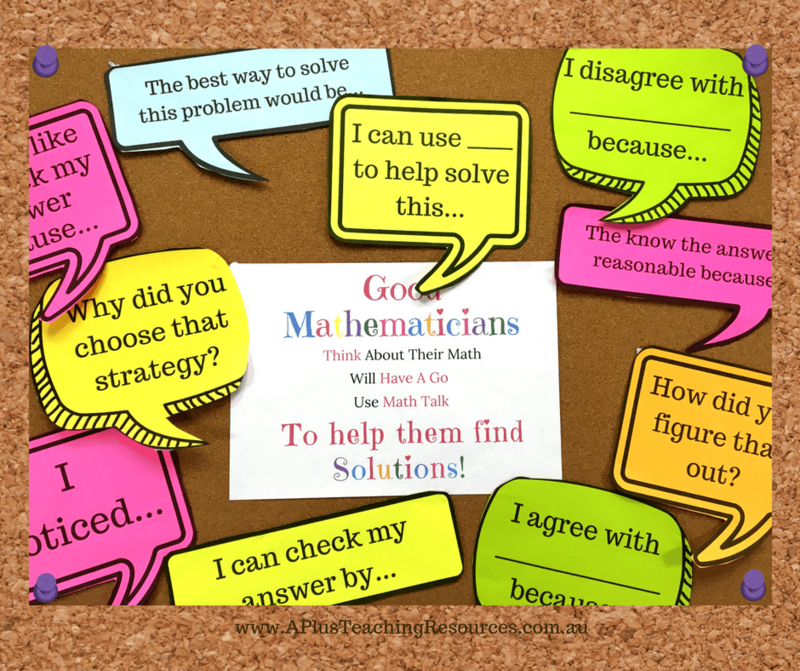 We love #1, it’s our own very special free ‘Math Talk’ wall! 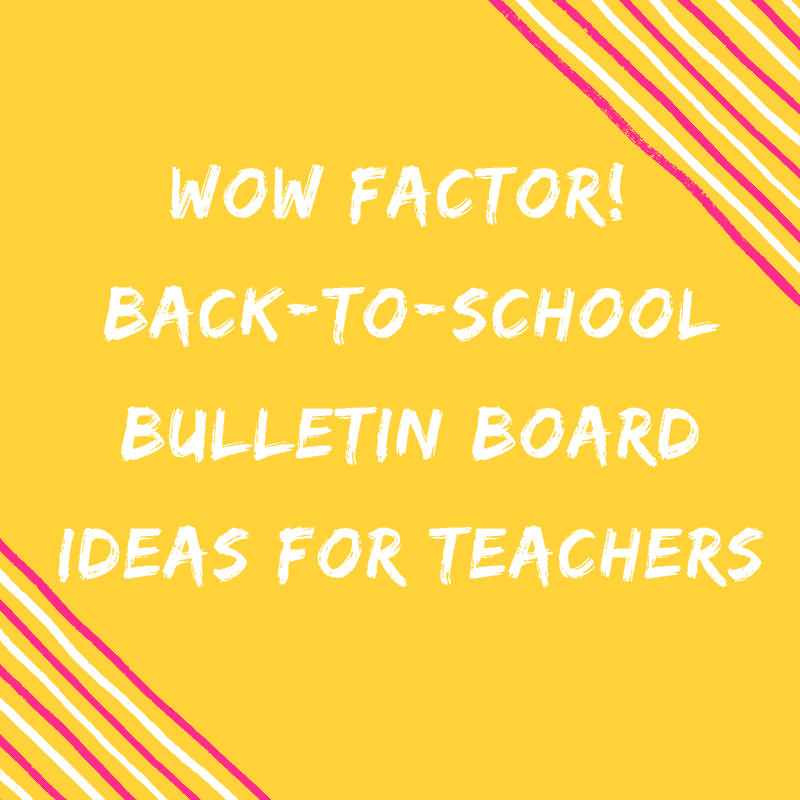 Please Feel Free to share your ideas with us in the comments or via email! 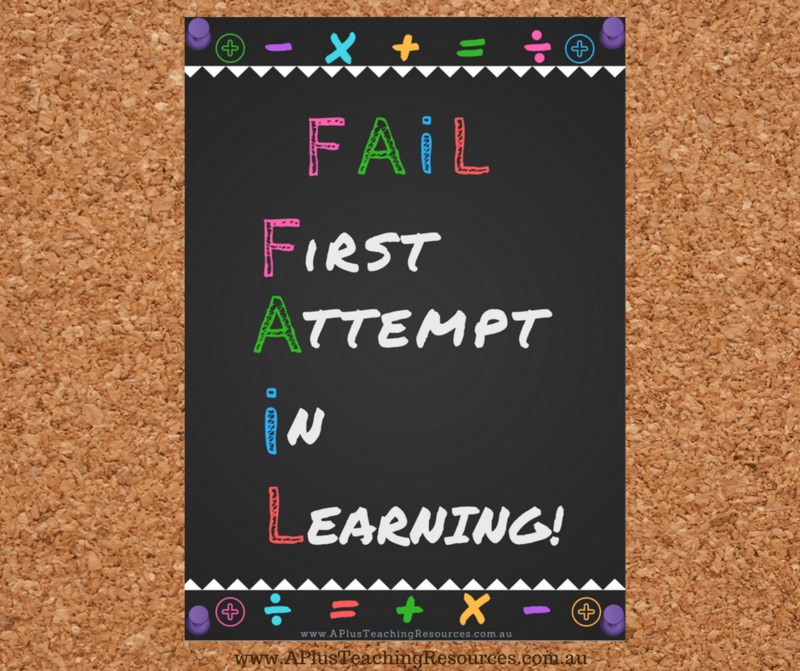 If your students feel like they are ‘not a math person’ then you should try promoting a growth mindset. What better way to banish your students’ fear of failing and math anxiety than with a positive mindset bulletin board. 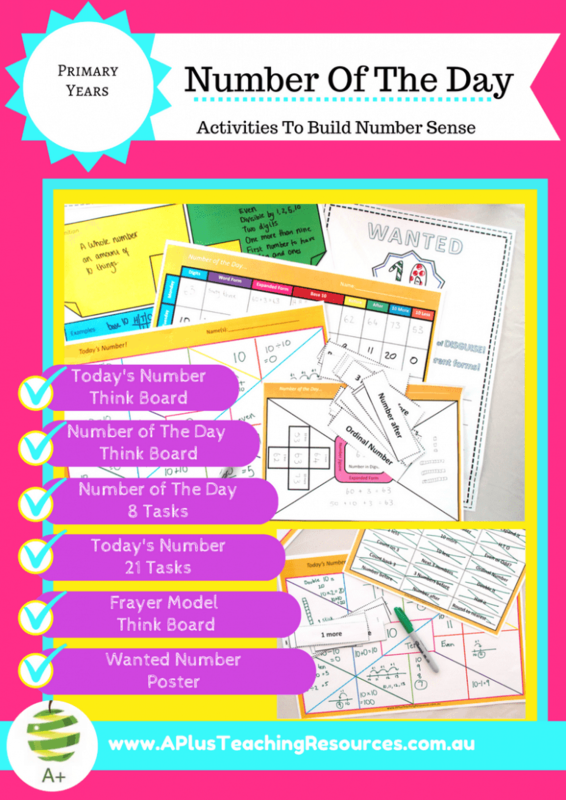 These prompts are just perfect for getting your students thinking and talking about math and well on the way to become self-confident, fearless mathematical thinkers! 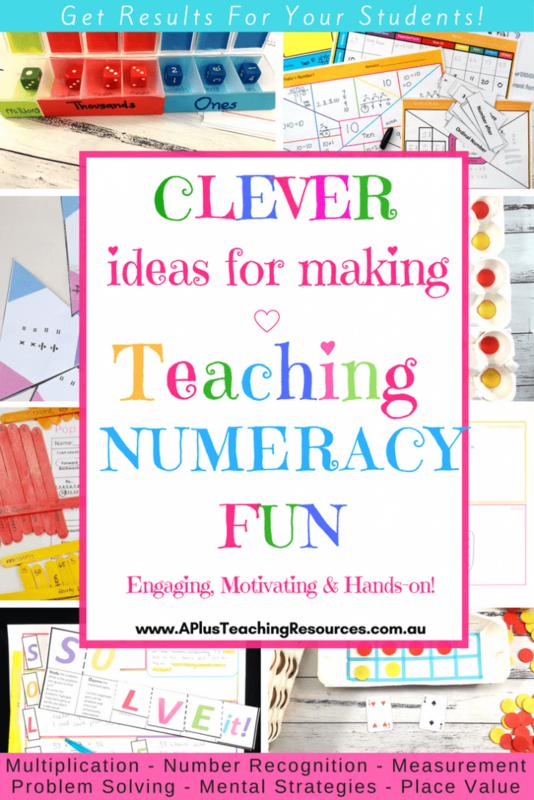 Get 30 math talk prompts in colour and black and white absolutely FREE! 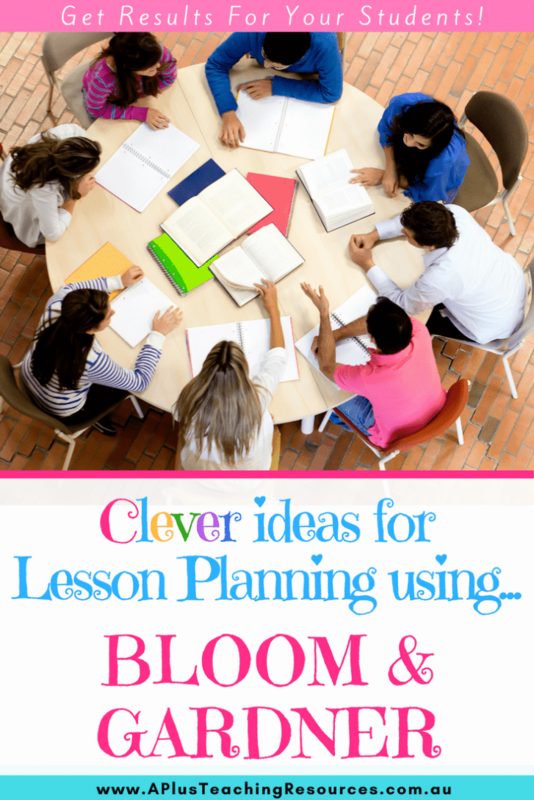 Charts and visual classroom displays can enhance student learning and understanding. 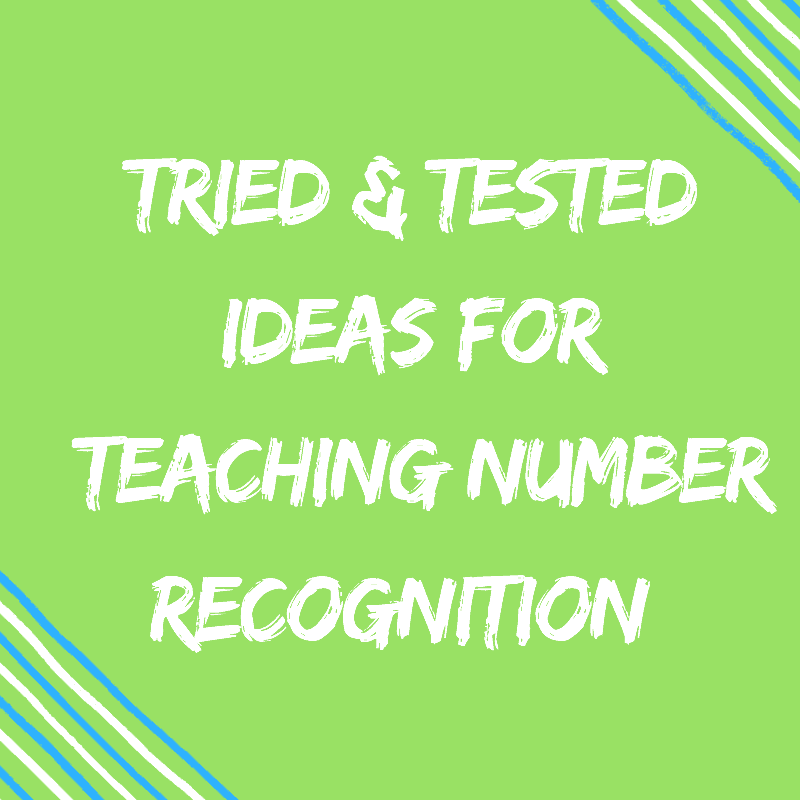 They help your kids remember what they have learnt, recall and retrieve information for other activities and can extend their thinking. 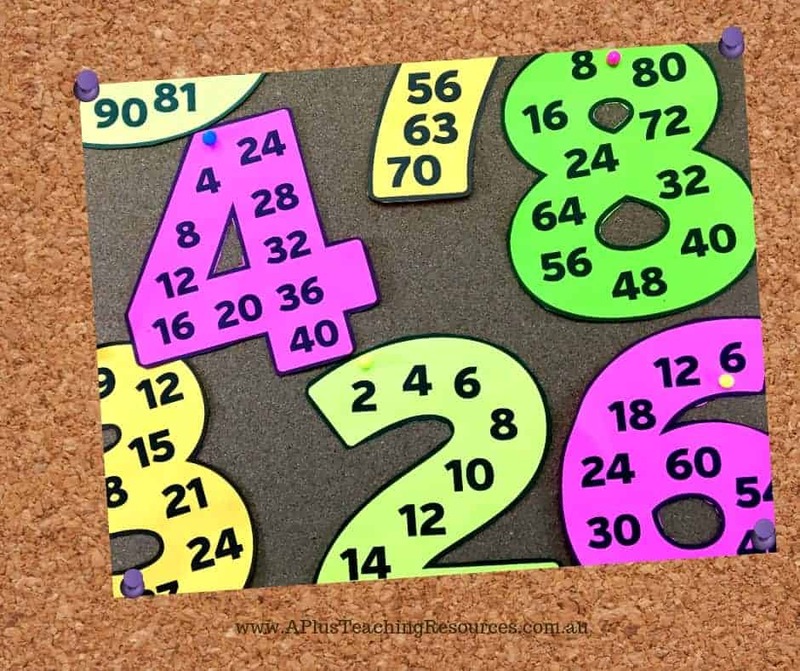 We created this simple classroom posters for Teaching Skip Counting for FREE! Click the image to get it! Sometimes the simplest images send the strongest messages. 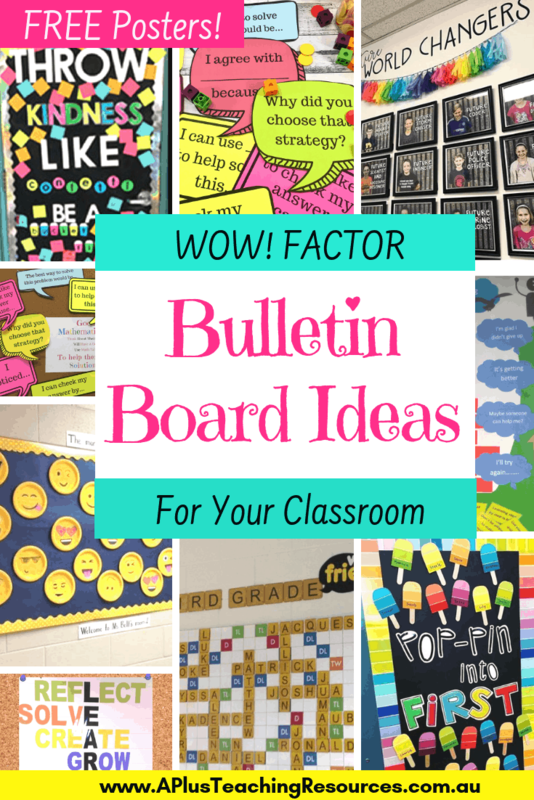 This bulletin board idea is one of those times! 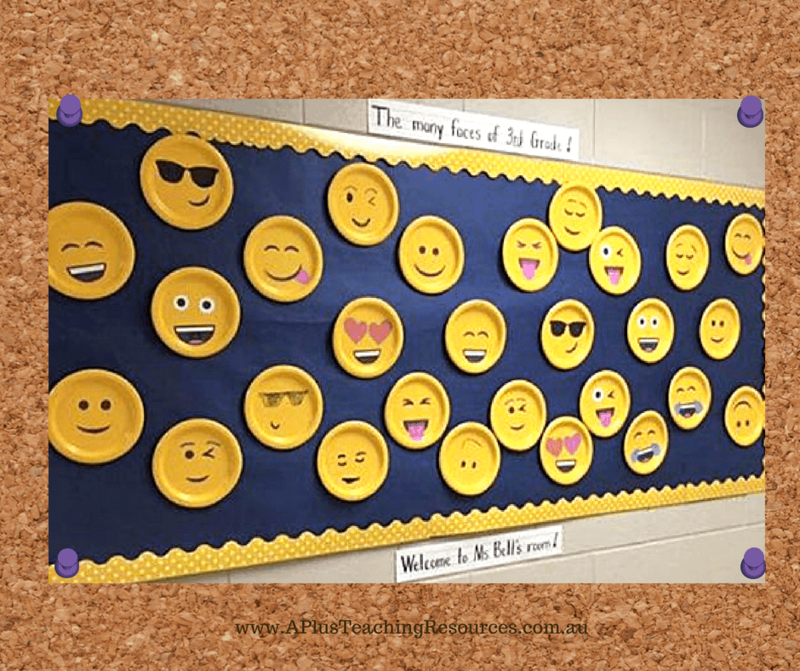 Perfect for any classroom, hallway, library or hallway! 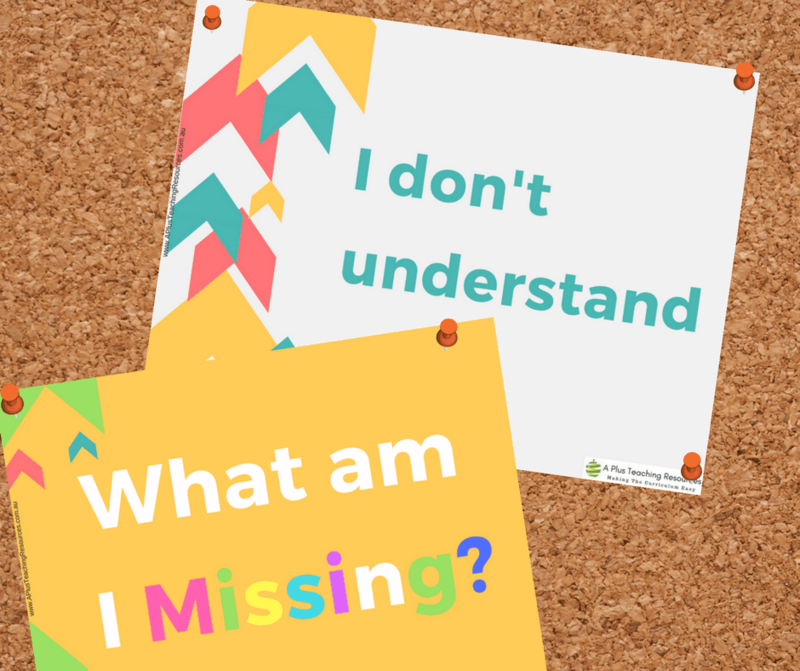 Use these Free Classroom Teacher Printables to help your students to realise the power of a growth mindset. 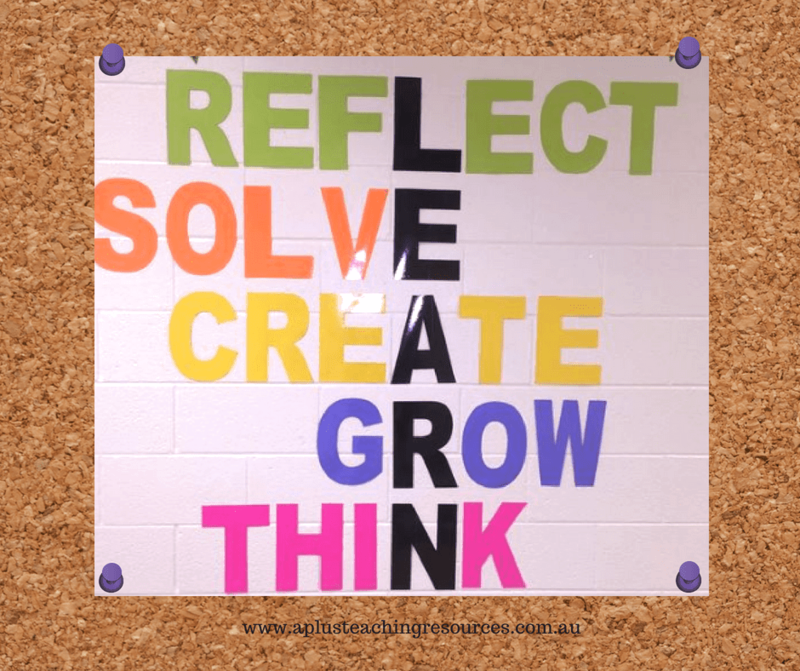 There are 6 fixed mindset statements based on what children say about their learning and 6 corresponding growth mindset statements to help them turn their fixed mindset into a growth mindset. 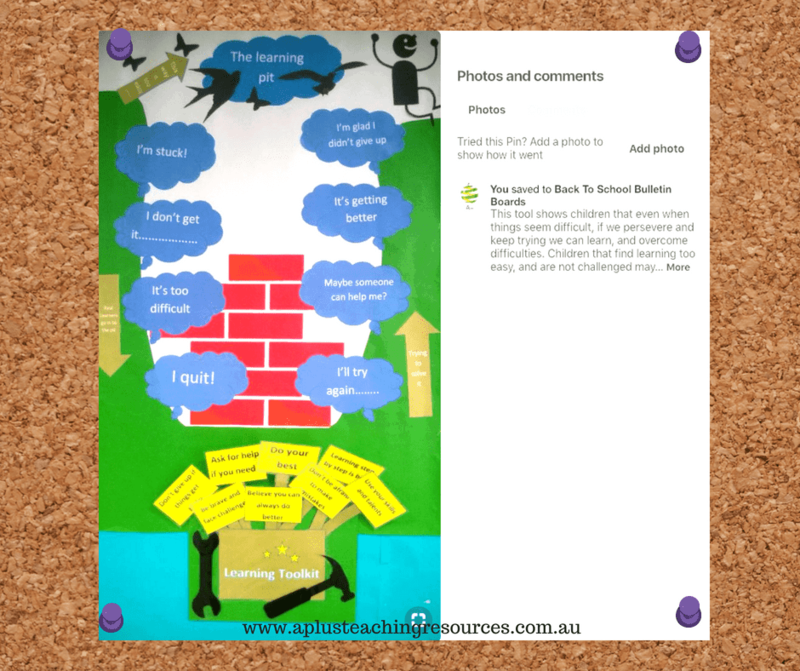 Print, laminate and display in your classroom to help your students achieve their full potential! 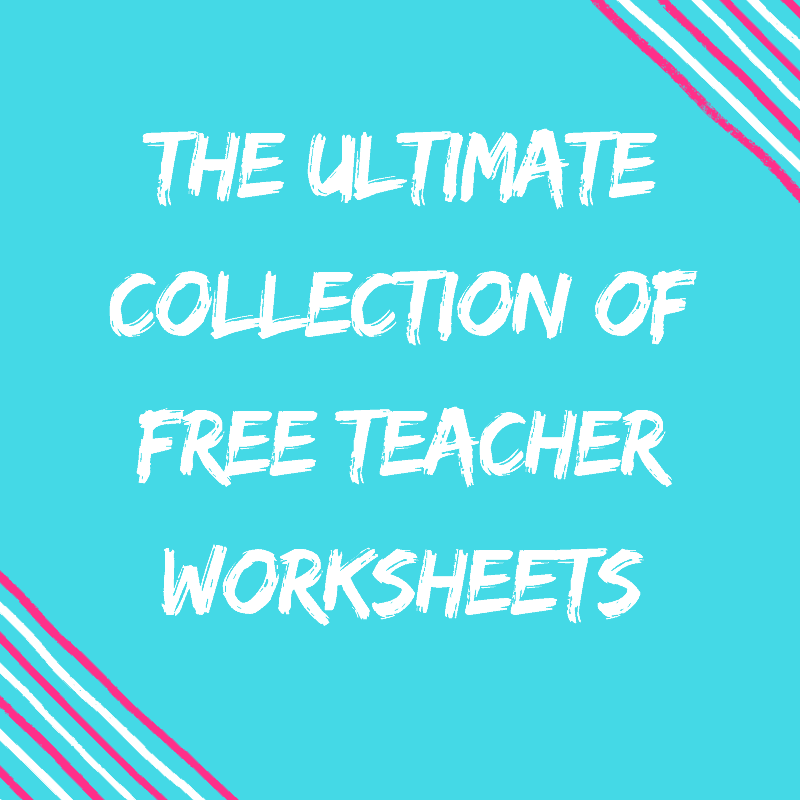 Click image to download! 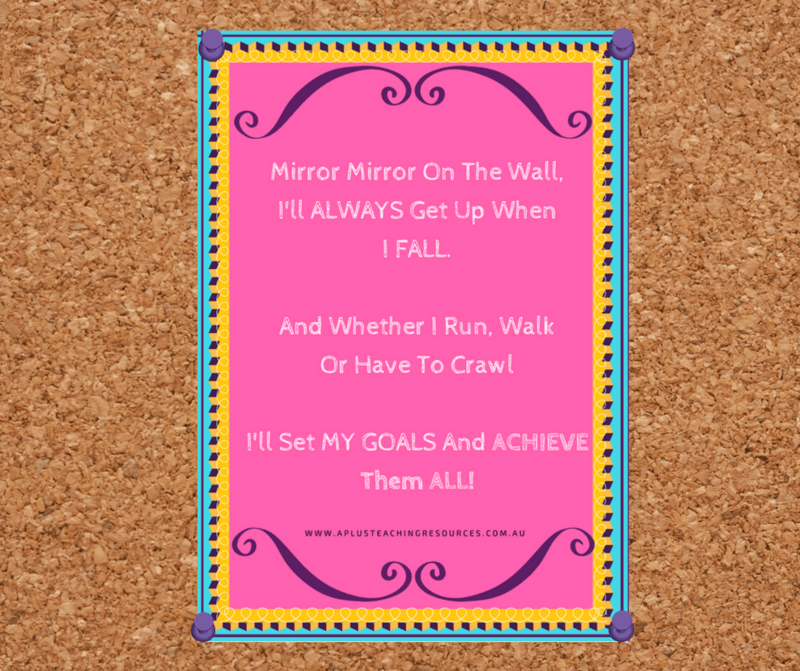 Mirror mirror on the wall… I’ll set my goals and achieve them all! Click image to get FREE poster! 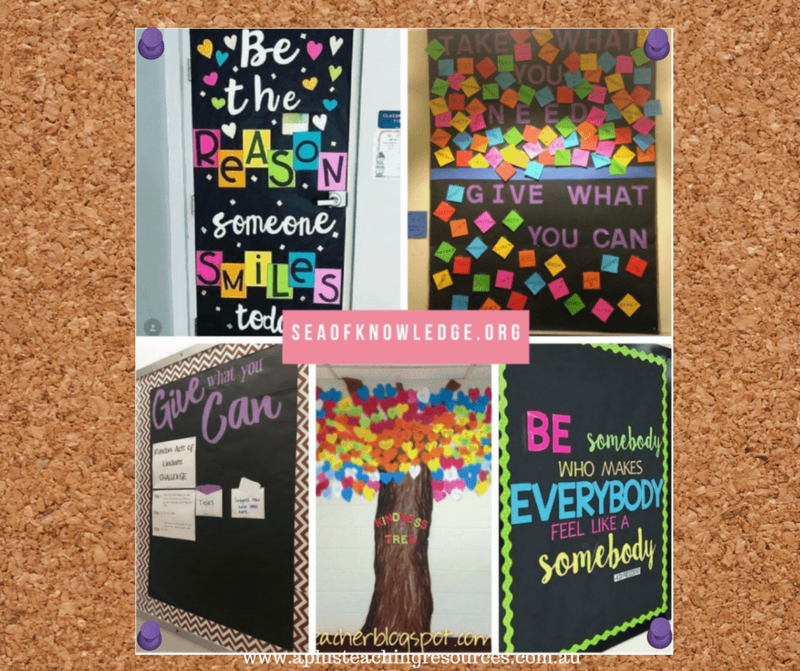 Here are some fun Bulletin Board displays that promote kindness that you could use to brighten up your classroom decor this year, or simply even use one of these as a pin board! Find them on Yara’s Blog Sea of Knowledge! 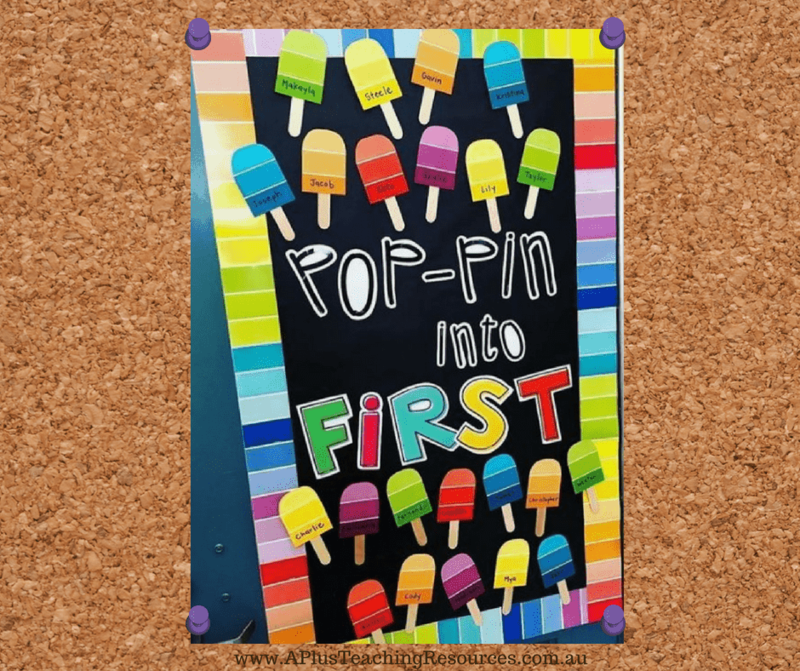 This is a fun bulletin board idea for the start of the school year. 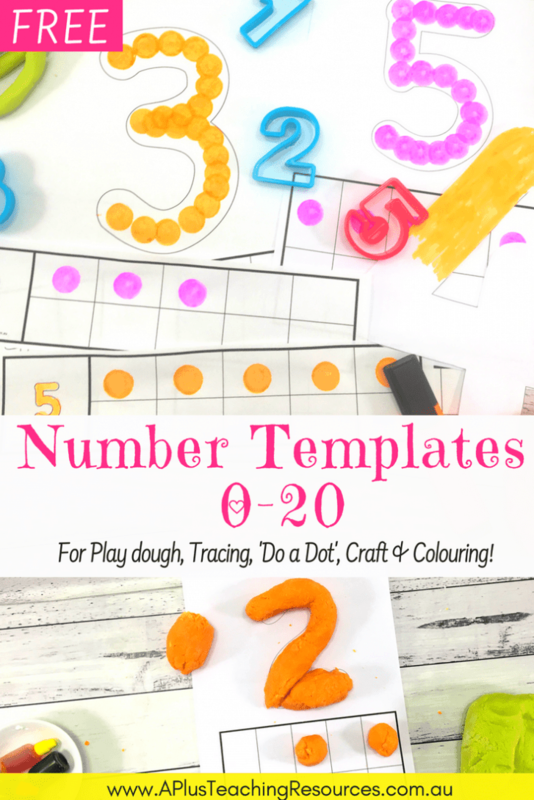 Give your students their own paper plate to personalize. They could even come up with their own nick name! 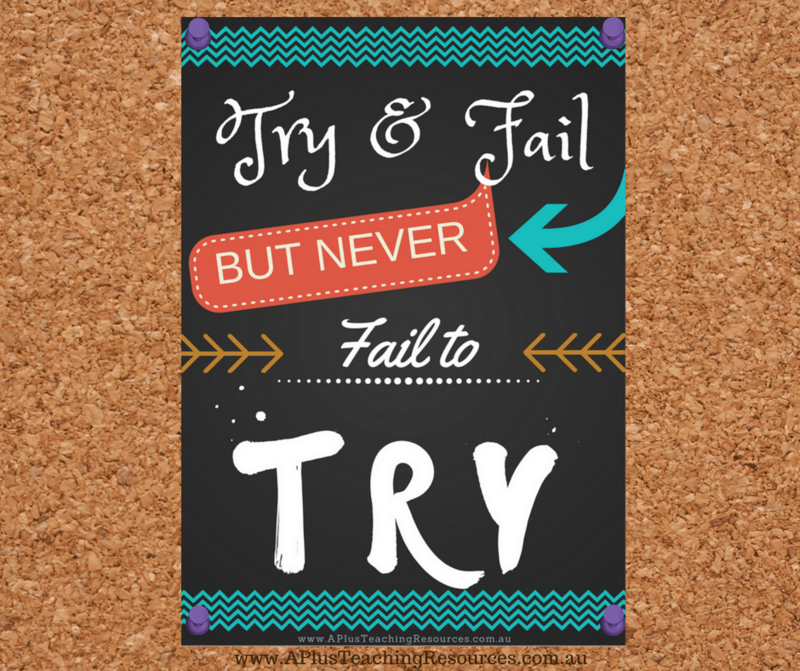 Perfect poster for promoting risk taking and a positive mindset. Click image to get it for FREE! Another positive growth mindset message. Perfect for small displays. Click image for download. 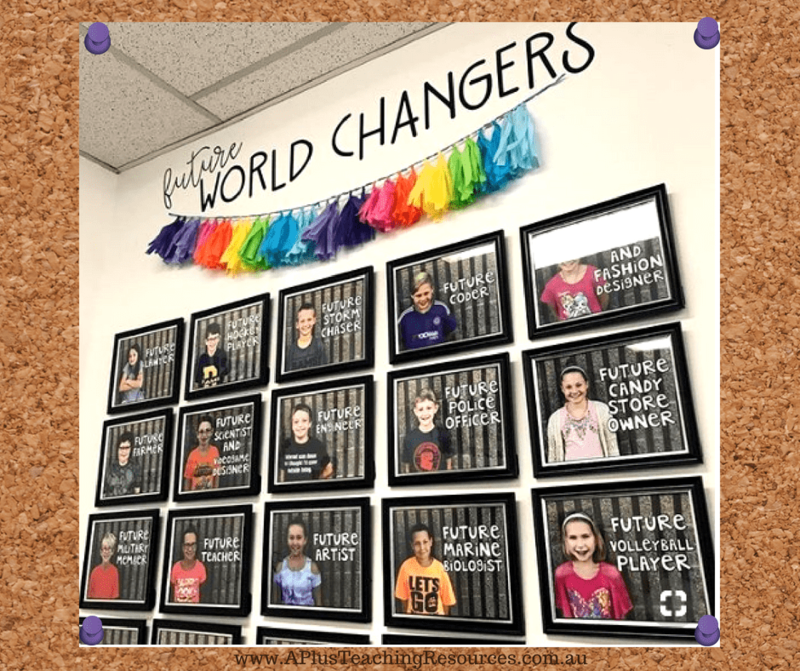 This is such a cool back to school bulletin board idea for teachers and students.Students could even create their own lettering fonts to personalize their names rather than use wooden letters. 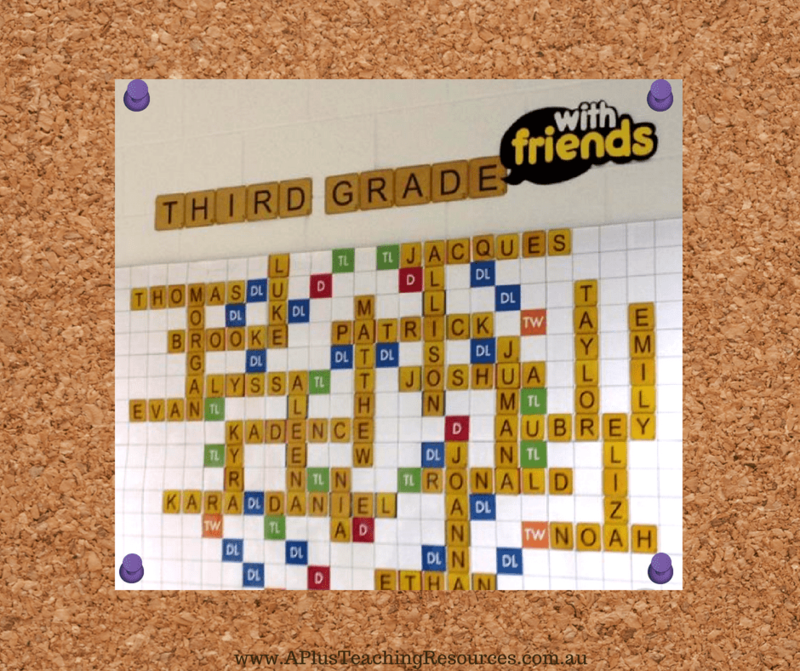 Love this cool back to school display, perfect for getting to know students names! Try making it with paint chips from the DIY store. 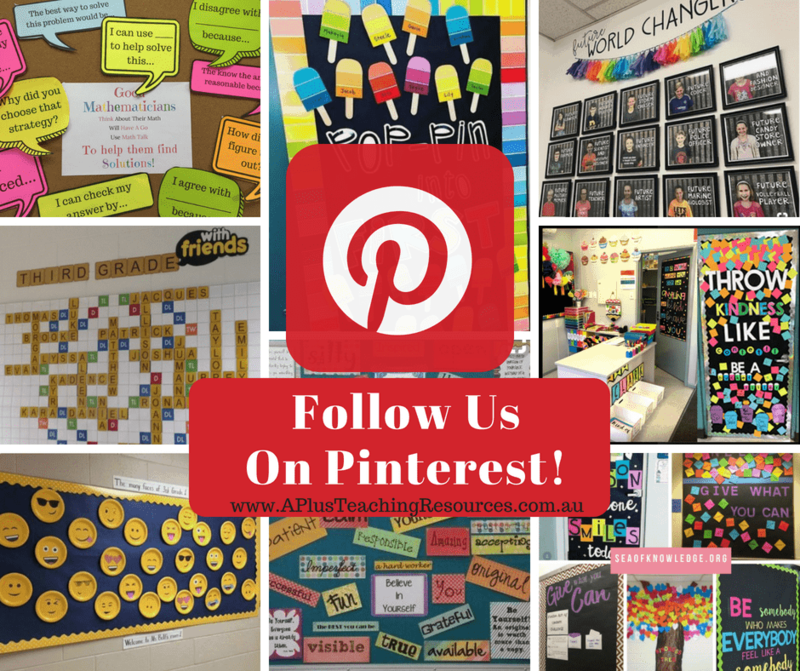 This is such a stunning back-to-school bulletin display board! The best thing is that it is very low prep compared to similar boards! 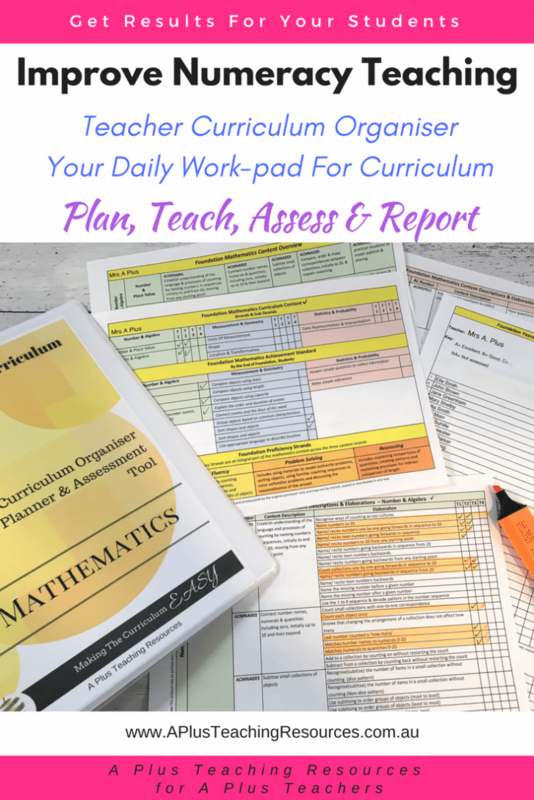 Perfect for any grade and good for sub-teachers! 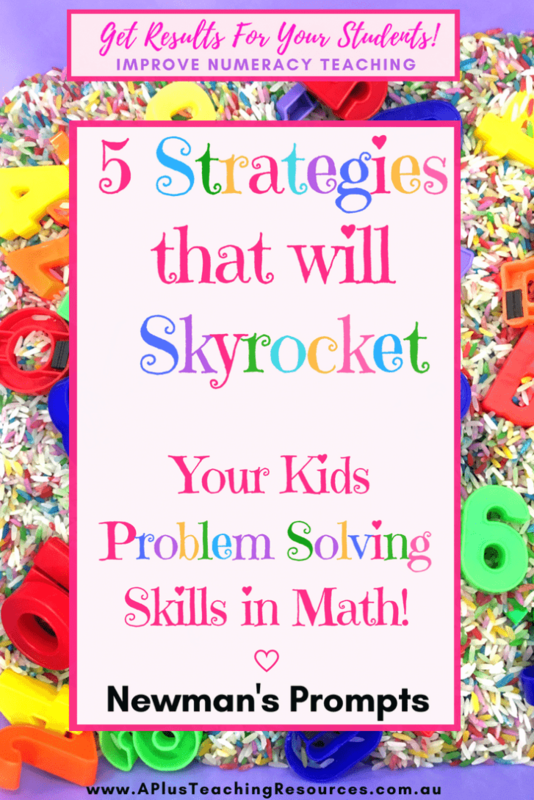 Previous post: Using Newmans Prompts To Skyrocket Problem Solving Skills in Math!